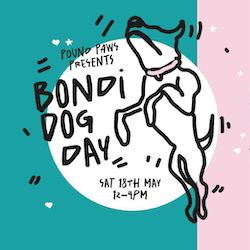 Enjoy a doggie day out at Bondi Beach with your pooch and say hello to our team and furry-residents at this pawesome market day thanks to Pound Paws. Click here to find out more. 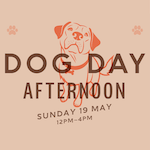 Enjoy a beer with your pooch at AHBH's Dog Day Afternoon. 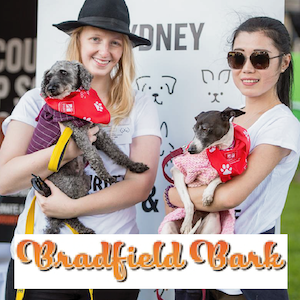 With stalls, a raffle, live music and a special dog menu & AHBH Puppy Pale Ale - you can also meet some of our current furry residents too! Click here to find out more.